The purpose of AIM is to serve the physically challenged people of Wilmington and surrounding towns. AIM meets every Tuesday from 9:30 am to 2:30 pm at the Knights of Columbus Hall in Wilmington. Social activities and luncheon provided. The mission of the Friends of the Library is to promote public awareness of the library and to provide financial support for services and programs beyond the town’s budget. The Friendship Lodge provides a variety of services including assistance to Veterans and those in need of handicapped/hospital equipment. Formally established in January of 2011, iPods for Wounded Veterans provides iPods, iPads, eReaders and other materials to improve the quality of life for our wounded Veterans. Wilmington Kiwanis Club (#K06224) meets at Rocco’s Restaurant, on Main St at 7:00 PM on Mondays. The Middlesex Canal Association is dedicated to the restoration and preservation of the historic Middlesex Canal. 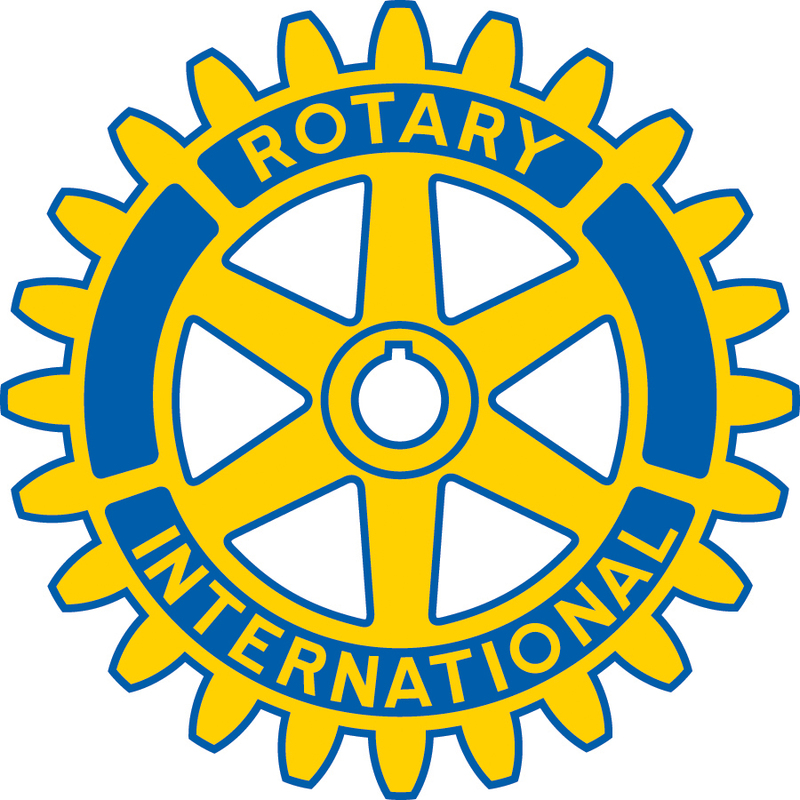 The object of Rotary is to “encourage and foster the ideal of service as a basis of worthy enterprise” The Rotary Club of Wilmington meets weekly on Wednesdays for fellowship, lunch, and an informative and interesting presentation from a guest speaker. The Sarah D. J. Lecture Fund was established as the result of a monetary bequest to the Town by Sarah D. J. Carter for the purpose of maintaining courses or lectures for the benefit of the people of Wilmington. The Sarah D. J. Lecture Fund Committee selects programs, engages speakers and concerts and manages the financial affairs of the fund. 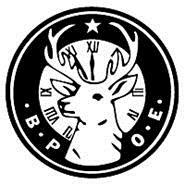 A unique social club of local community members promoting charity, justice, brotherly love & fidelity. A non-profit, non-partisan organization of businesses and professionals comprised of approximately 200 business owners and civic leaders who are dedicated to promoting the general business interest and the civic, economic, and social welfare of the citizens of Wilmington and Tewksbury. They support local businesses by providing corporate visibility via networking events, partnerships, advertising & marketing programs, and sponsorship opportunities. 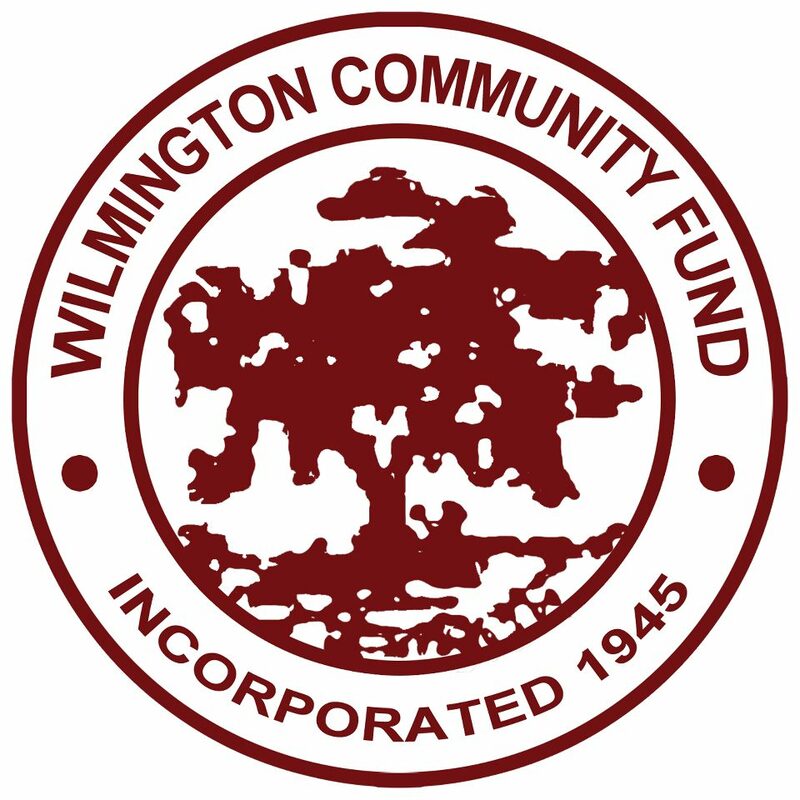 Provides direct relief to Wilmington families, individuals, elderly and children; providing support for heat, utilities, emergency assistance and medical relief; supplies on a bi-weekly basis at the Wilmington Food Pantry; provide holiday gifts for Wilmington children and families in need; and a scholarship program. 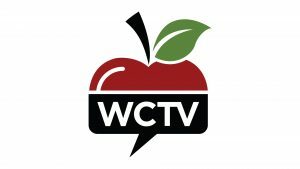 WCTV is the non-profit community media center serving the Town of Wilmington. Programming includes meetings, community & school events, and member-produced content. Watch on WCTV’s three TV channels or online. The Wilmington Farmers Market Association is a group of volunteers dedicated to bringing a farmers market to our town every summer. The Wilmington Farmers Market is located on the Swain Green from June through September across from the Town Common at 140 Middlesex Ave. in Wilmington, Mass. The 4th of July Committee was formed in 1982 after serving as the Town’s 250th Anniversary Committee in 1980. The 4th of July Committee is composed of a group of volunteers who plan and run the annual 4th of July celebration. The Wilmington Knights of Columbus is a Catholic Men’s organization dedicated to Charity, Unity, Fraternity and Patriotism. 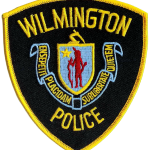 They support many organizations in Wilmington and the surrounding communities. They operate a function hall with 2 rental rooms and offer complete catered parties and weddings. Annual fundraising event held in June for the American Cancer Society. We’re One Wilmington (WOW) is a volunteer organization founded with the simple yet powerful mission of strengthening our community one good deed at a time. 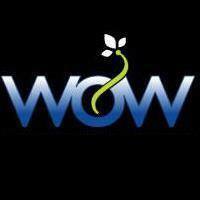 WOW supports other Wilmington non-profit organizations and, however possible, local individuals and families suffering from financial, emotional and/or medical hardships. 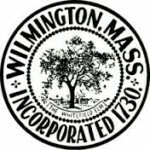 The Wilmington Cultural Council, a town board and agency of the Massachusetts Cultural Council, supports a variety of art programs, works of local artists, musicians, historians and collaborative proposals that bring together artists, organizations and local cultural groups for projects that serve the Wilmington community. The Wilmington Minutemen, the 7th Company of the Militia originally organized on March 9, 1775, was reactivated on October 30, 1968 by proclamation from the Town of Wilmington and receipt of a charter from the Commonwealth of Massachusetts. Their present day purpose is to create an awareness of colonial life by reenacting historic events. 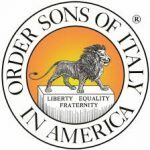 The Angelo Giuseppe Roncalli Lodge # 2183 is a local lodge, located in Wilmington, Massachusetts, of the Order Sons of Italy in America, the largest and oldest organization for Americans of Italian heritage.